This girl does it all! When she is not teaching me Pilates she is my go-to-girl for healthy recipes and essential oils! She even recently supplied me with a surplus of "Superfoods"! Kelly Hughes Roberts you are my hero! Now time for some beach Pilates, summer is right around the corner! 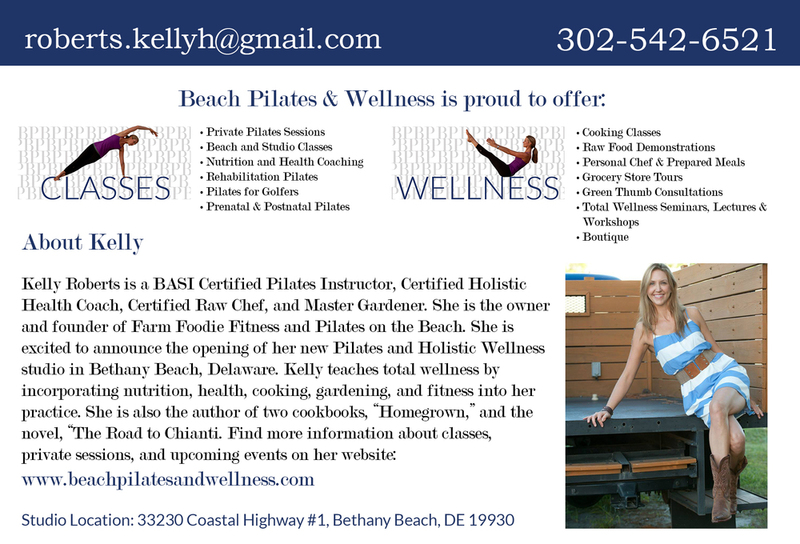 Check her out at www.beachpilatesandwellness.com!